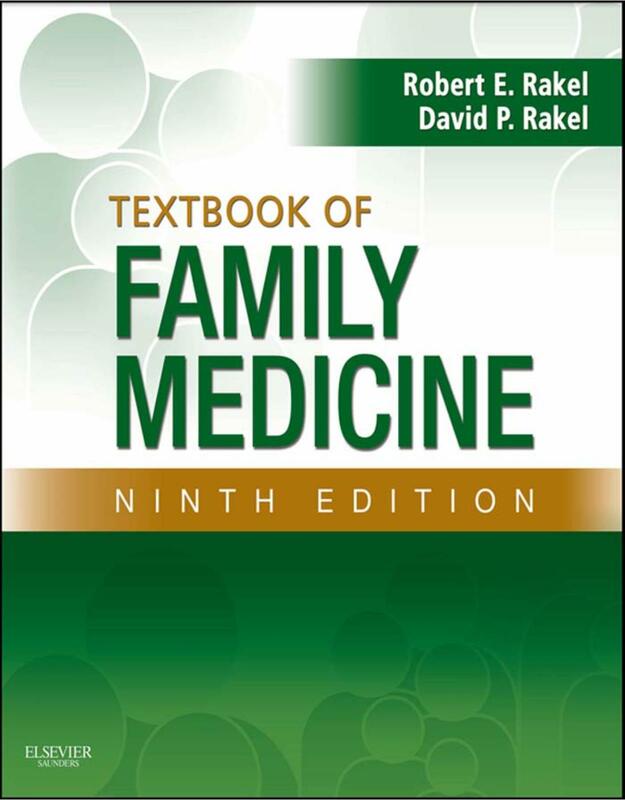 Family Medicine, Sixth Edition is the ultimate at-a-glance guide to the diagnosis and treatment of common primary care problems. 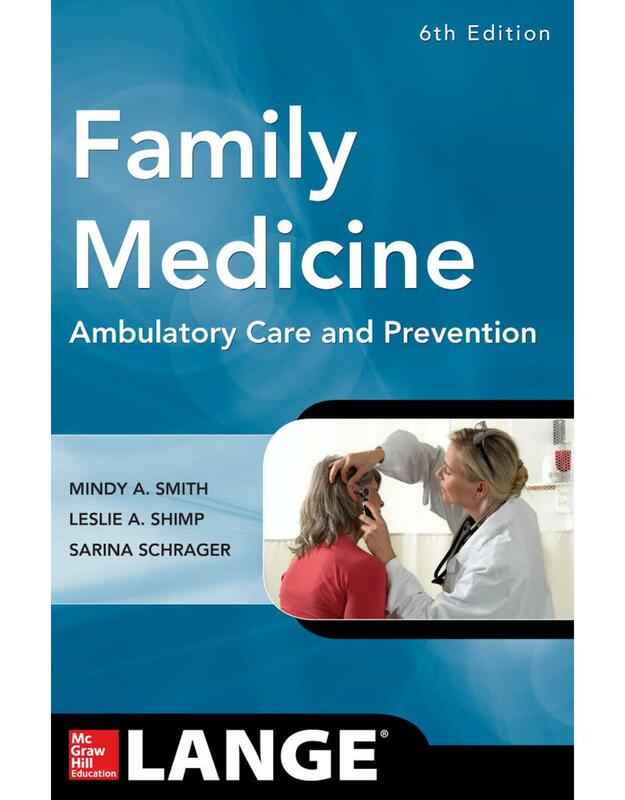 The book spans the full scope of ambulatory medicine, and is organized according to the flow of patient care and starting with insights into signs and symptoms, followed by expert disease management recommendations. The information is presented in a manner that enables readers to quickly formulate a list of possible diagnosis, perform a cost-effective diagnostic work up, and prescribe therapy. The principles of clinical decision making and effective evidence-based management strategies are woven throughout. The book is completely revised for the sixth edition. 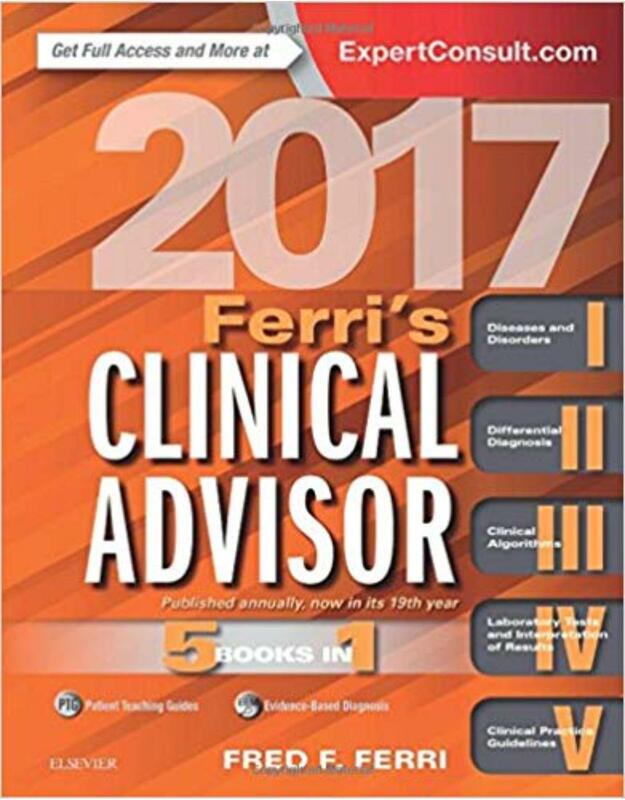 Access up-to-date diagnostic and treatment information on more than 700 common medical conditions with Ferris Clinical Advisor 2017! 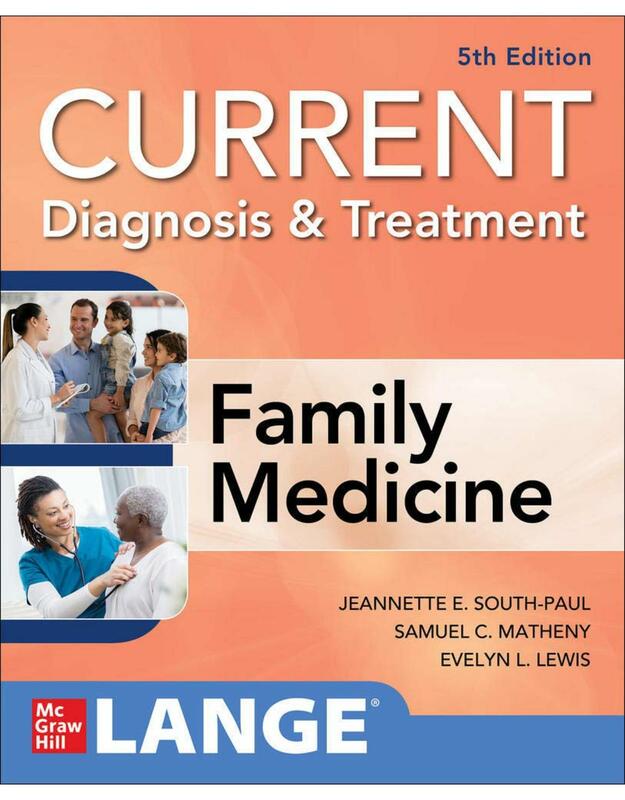 Boasting the popular "5 books in 1" format, it provides quick guidance on diseases and disorders, differential diagnoses, medical algorithms, laboratory tests, and clinical practice guidelines, while supplemental electronic content equips you with additional topics, images, tables, and much more. Diseases and Disorders section features more than 300 new figures and tables, as well as 20 new topics including: cyclic vomiting syndrome, travelers diarrhea, chronic pruritus, post-herpetic neuralgia, enteropathic arthritis, and hoarding disorder. "As a primary care reference, this atlas stands at top of the field. It is the pinnacle of health information, marrying photographic images of medical conditions with detailed, yet succinctly written text about each of these conditions...This second edition has not only expanded sections, it also has more presence and authority. It is one to have for all teaching clinics." 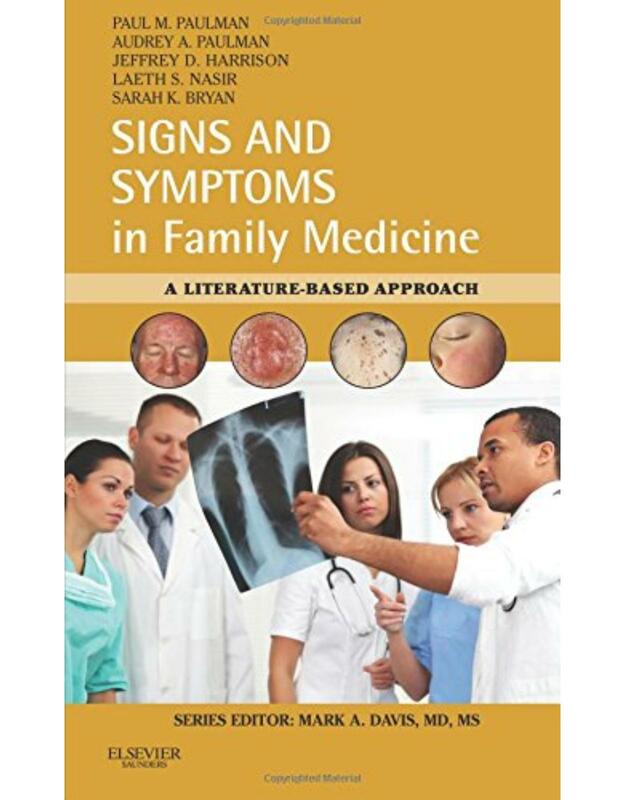 The Color Atlas of Family Medicine, Second Edition is a comprehensive atlas designed to facilitate diagnosis using outwardly appearing signs and manifestations. The superb collection of clinical images is supported by concise, evidence-based treatment recommendations presented in convenient, easy-to-apply bulleted text. Each chapter begins with a story that ties the photographs to real-life patients. Coverage for each condition includes: Patient Story, Epidemiology, Etiology and Pathophysiology, Diagnosis, Differential Diagnosis, and Management. 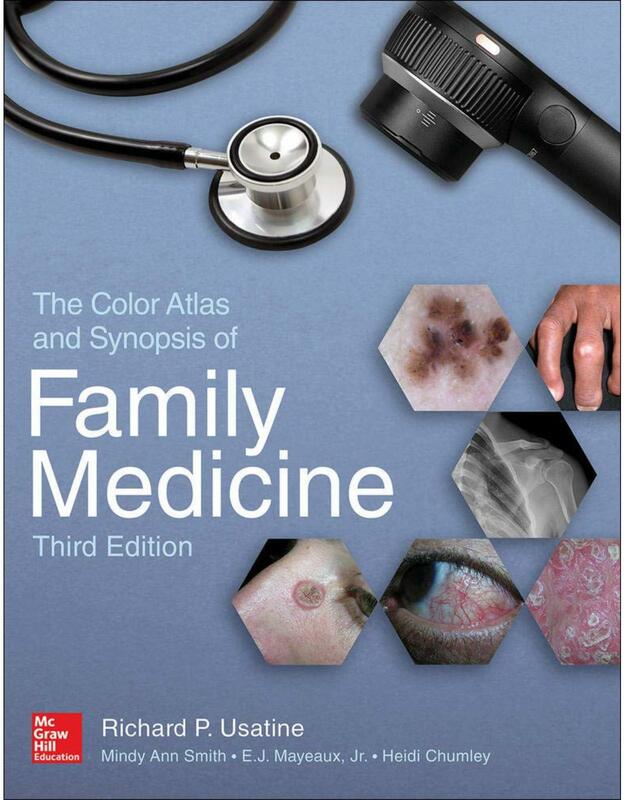 Essential to family physicians and all healthcare providers involved in primary care, The Color Atlas of Family Medicine, Second Edition will also prove valuable to medical students, residents, internists, pediatricians, and dermatologists."